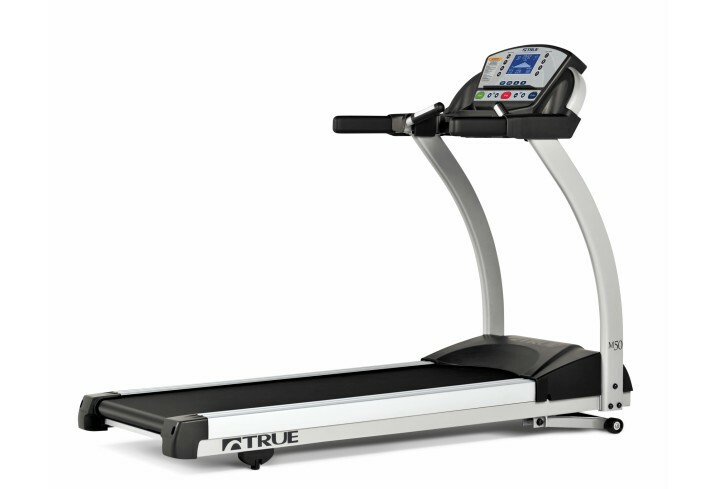 Residential TRUE M50 Treadmill – Tower Fitness Equipment Services Inc. The sleek, compact foot print of the M50 is one the smallest in the industry, maximizing every square inch of space in your home. As in TRUE tradition, the M50 treadmill provides a softer deck cushion on front where foot impact takes place while providing dependable firm foot push off towards the back. This provides the smoothest, most natural motion available. Find your motivation to reach your fitness goals by adding an M50 treadmill to your home today. © NetClimber Web Design Inc.
Tower Fitness Equipment Services Inc.